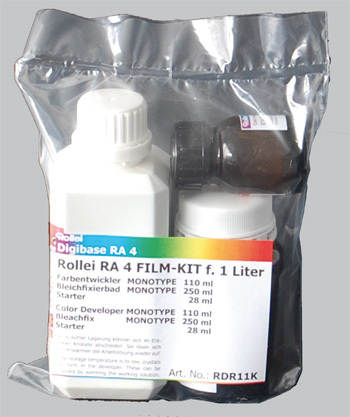 Rollei RA-4 kit replacement for Amaloco K902 RA-4 chemicals for 1 Ltr. RA-4 color + blix. The RA-4 developer has been made from two components. 35-38 degrees C. 45 seconds at 38C +/- 0,5C. For approx. 30 sheets 20x25cm/8x10" RA-4 color paper. 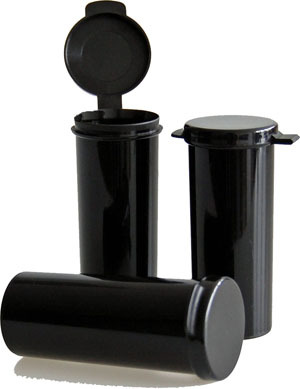 Notify me of updates to Rollei RDR11k RA-4 warm for 1 Ltr.